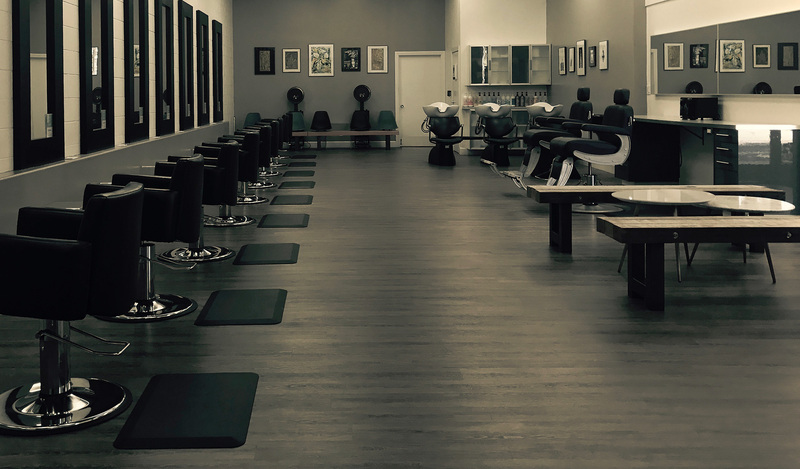 Established in 2007 as diModa Salon expanded into 2017 to include Spa Barber and Shop. diModa provides a space for technicians who are each dedicated to their craft to serve clients. *Services require a 15 minutes free consultation in the salon. Please allow 24hr notice of canceling to avoid a fee on your next appointment. Children are welcome by appointment only. diModa Shop retails Bumble and bumble for hair care, Jan Marini skin care, and Italy’s prestiges shaving brand, Proraso for beard maintenance. In addition to these brands we feature a few thoughtfully curated items we find on our adventures and travels. If you prefer to shop online, click the images below. We’re located in downtown Willow Glen. Please use our online booking system here or if you’d prefer our receptionist is available during business hours at the number listed below.